Chester is one of the top tourist destinations in the UK. 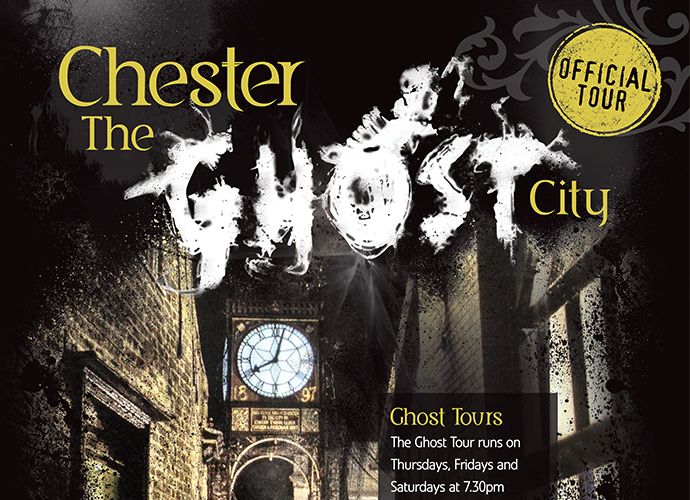 Marketing Cheshire commissioned Blackstripe to redesign the Chester Walking Tours leaflet and posters. The design proved such a success we went on to produce the all important ‘What’s On’ brochure which is distributed throughout the UK and Europe.